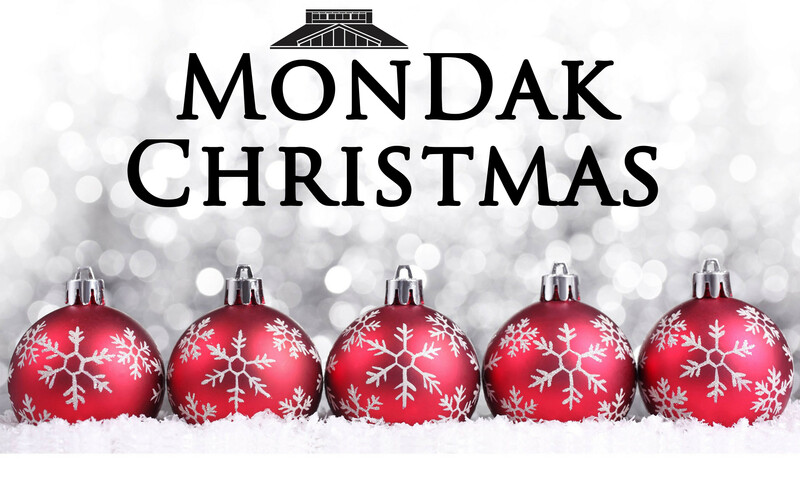 The 32nd Annual MonDak Christmas is the event to satisfy all of your holiday cravings! Sunday, December 2 from 1:30 p.m. to 3:00 p.m. Get photos with Santa and find delicious desserts from local bakers in the bake sale. Plus, festive holiday ornament-making activities for kids (and adults! ), holiday Legos with LUGMonDak, and more! 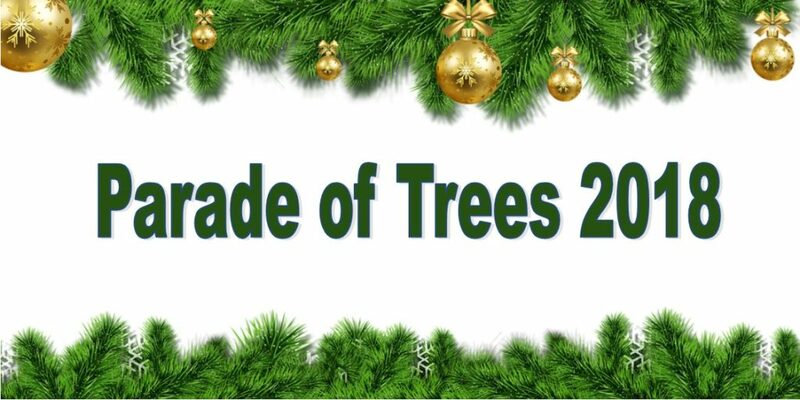 So take a stroll through the wreaths and trees from the Parade of Trees, explore the latest exhibits to hit the MonDak, and get in the holiday spirit. FREE to the public. Free will donations accepted for Santa photos. 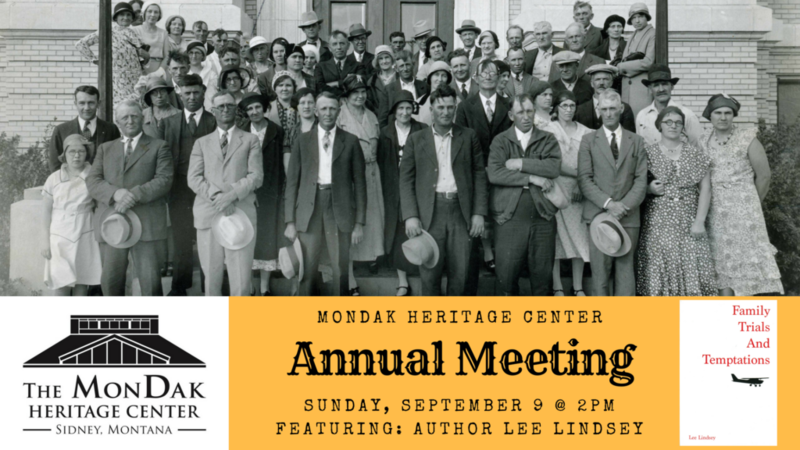 Bake sale purchases support MDHC exhibits, programs, and collections preservation. Sponsored by H&R Block and Missouri River Realty!